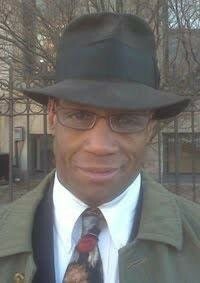 Bring: sketchbook, graphite pencils (2H, HB, 2B), eraser, and sharpener. large paper (18 x 24) recommended. 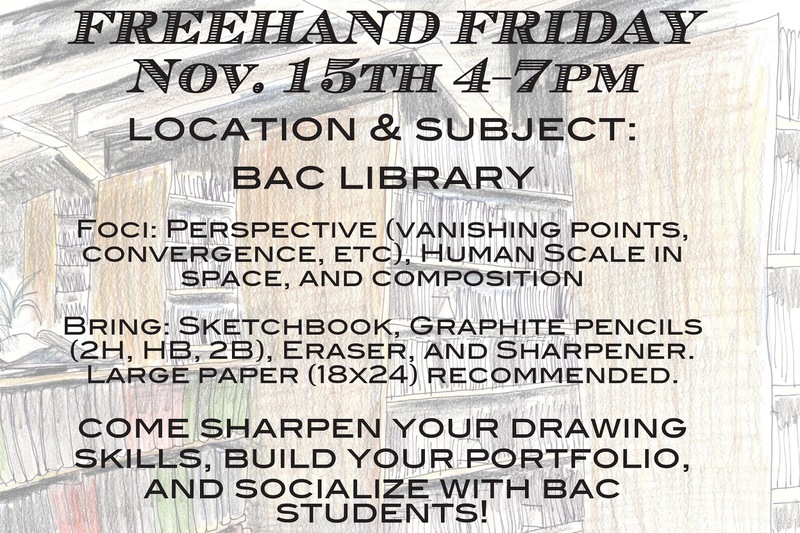 Mike Daniels, Director, Foundation Student Support, will be in the BAC Library to help you improve your drawing skills on Friday, November 15, 2013 from 4-7 pm. 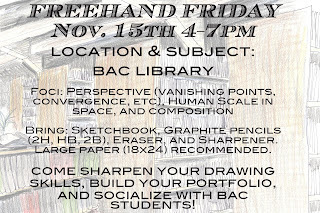 Come sharpen your drawing skills, build your portfolio, and socialize with other BAC students! Sponsored by Atelier.